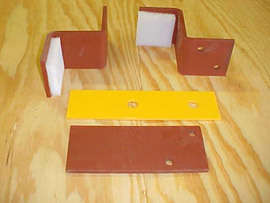 Traditionally, steel strapping or wood blocking is used to secure equipment during shipping. Sometimes that is still the best approach. 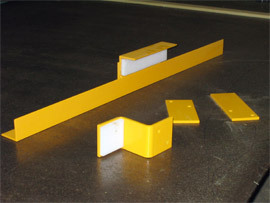 But often, CDC Packaging takes it one step further and creates custom shipping brackets. Meet the “Iron Worker.” In an effort to better serve the varying needs of our customers, we have invested thousands of dollars in our own metal fabricating equipment. 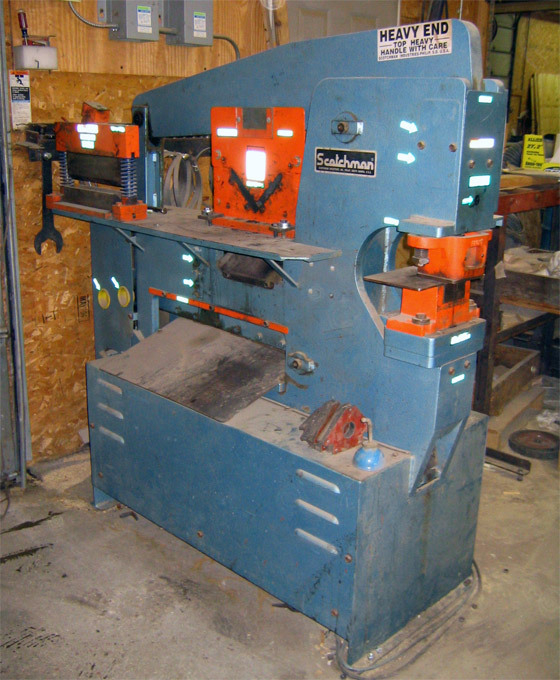 Now, we can manufacture our own custom shipping brackets (both one-of-a-kind and production runs) to secure your equipment to the skids. How is our ability to make custom shipping brackets a benefit to our customers? Design: We are not limited by brackets widely available on the market. We can design the best all-around packaging experience for you, knowing that we can customize the brackets to yield the best results. Safety: Brackets that perfectly fit your equipment helps ensure that your shipment arrives safely at your customer’s site. Time: Perfect-fit brackets reduce the time it takes to secure your equipment to the skids. Cost: Custom brackets can reduce your overall packaging cost. Of course, custom brackets are only one piece of the packaging puzzle. Learn more about our industrial packaging design services.